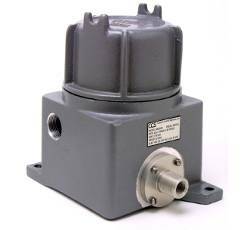 CCS 6860GE Diaphragm Sensor Adjustable Pressure Switch for Hazardous Areas. 1.5” H 2 0 to 100 PSIG. 3.74 mbar to 6.89 bar. High cycle life. IP66 & IP65. NEMA: 4 & 13. Explosion proof enclosure. Weatherproof. CE Mark, CSA, FM and UL Listed. Rigid and internally adjustable for convenient field set point adjustment. 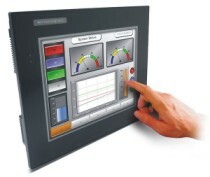 Equipped with certified explosion proof electrical enclosure. Allows for dual set points.